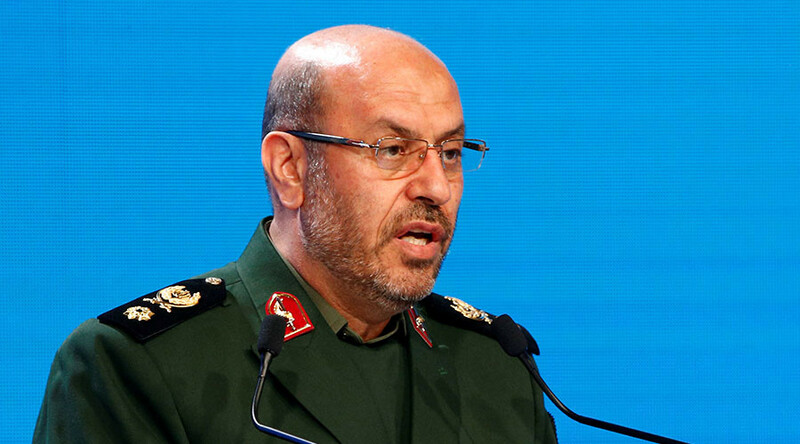 The Iranian defense minister says Donald Trump’s election has led to "unease," and that any war with Iran caused by his administration would "destroy" Israel and smaller Gulf states. It comes amid concern Trump will pull out of the nuclear pact agreed with Tehran last year. Hossein Dehghan said on Sunday that the possibility that Trump may take a "different path" regarding the nuclear deal arranged between Tehran and six world powers last year has led to "unease, particularly among Persian Gulf countries," the semi-official Mehr news agency reported, as cited by Reuters. He said that "enemies may want to impose a war on us based on false calculations and only taking into consideration their material capabilities." If such a war were to occur, it "would mean the destruction of the Zionist regime [Israel]...and will engulf the whole region and could lead to a world war," Dehghan said. He went on to note that city-states on the southern shore of the Persian Gulf would also be destroyed, "because they lack popular support." 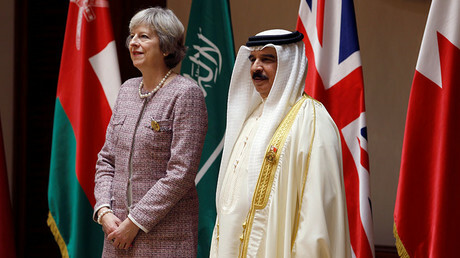 That statement was reportedly in reference to Western-allied Gulf states such as the United Arab Emirates, Bahrain, and Qatar. However, Dehghan admitted it seems unlikely that Trump would take "strong action" against Iran, considering his "character and that he measures the cost of everything in dollars." Trump said during his campaign that he would tear up the nuclear deal agreed between Iran and six major world powers in 2015, calling it "disastrous" and the "worst deal ever negotiated." He told an American Israel Public Affairs Committee (AIPAC) conference in May that his “number one priority” was to dismantle the deal. Trump's attitude toward the deal is a far cry from that of the Obama administration, with Secretary of State John Kerry saying earlier this month that the deal's monitoring provisions allow for the ability to detect any nuclear progress made by Tehran. As part of the deal, Iran agreed to reduce the number of its centrifuges by two-thirds, cap its uranium enrichment below the level needed for weapons-grade material, reduce its enriched uranium stockpile by 98 percent from around 10,000kg to 300kg for 15 years, and allow international inspections. This was done in exchange for lifting international sanctions on Iran. However, the US president is allowed to impose new restrictions if Tehran violates the nuclear accord. Meanwhile, Benjamin Netanyahu, prime minister of Iran's arch-enemy Israel, told CBS' '60 Minutes' that he has "about five thing in his mind" that could undo the deal. He refused to elaborate on any of them during the interview, saying he would like to talk to Trump before speaking to the news program. Netanyahu did state, however, that a reversal of the deal would mean "many more" options to prevent Iran from manufacturing nuclear weapons. The Israeli prime minister's statements came just one week after he told a Washington conference on the Middle East that he would speak to Trump about the "bad deal." For its part, Iran has repeatedly denied developing atomic weapons, claiming its nuclear program is solely for civilian purposes.